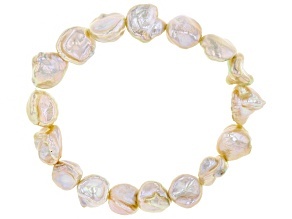 Shop our Keshi pearl jewelry and add this beautiful, exceptionally rare pearl to your collection of jewelry without breaking your budget. 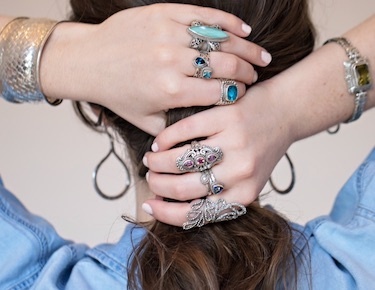 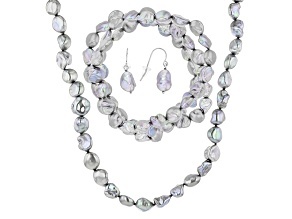 Find Keshi pearl jewelry in a variety of eye-catching colors and shapes and select the perfect gift--whether it's for someone special or for yourself! 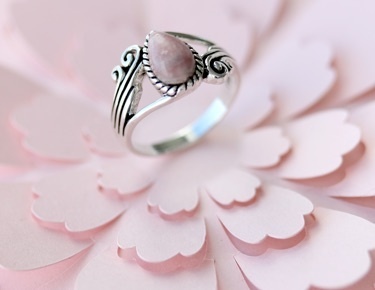 Meaning 'poppy' in Japanese, true Keshi come from the Japanese Akoya Oyster that only makes its home in the Sea of Japan. 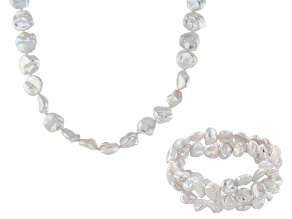 Valued for their versatility and rarity for centuries, Keshi pearls make for a wonderful gift that can express the uniqueness of the recipient. 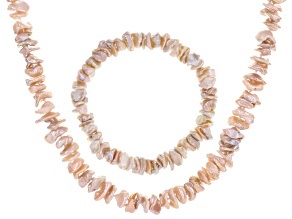 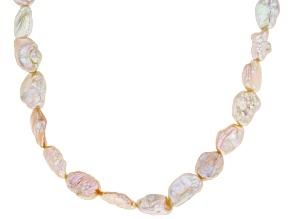 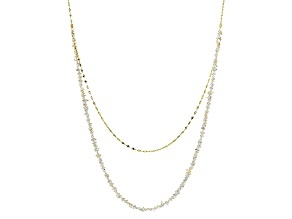 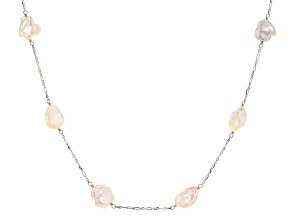 Explore our collection to find Keshi pearl jewelry in singular hues, ranging from light pink and yellow to grey. 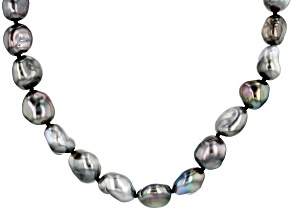 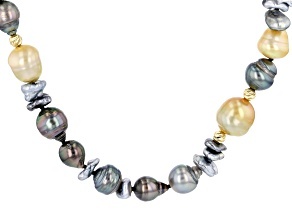 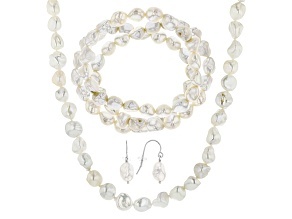 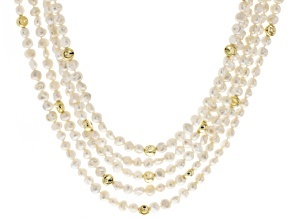 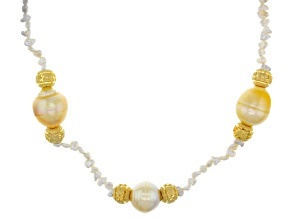 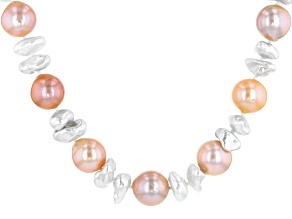 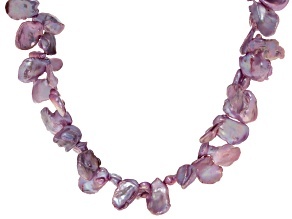 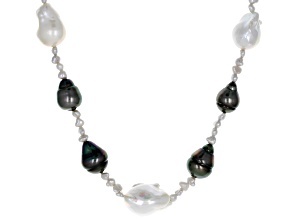 Give the gift of long-lasting luster with Keshi pearl jewelry--and plenty of other pearl options--from JTV. 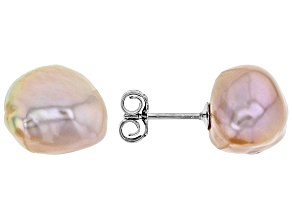 Shop everything from freshwater pearl earrings to pearl solitaires and pearl rings today, and find all that you need at prices you'll love.